“The sea birds are nesting on small, treeless islands and large buoys in Hamilton Harbour and in St. George’s Harbour. All of the sites are marked with signs,” the Bermuda Audubon Society explained. “While enjoying a day out on the water, please be aware that it’s also the time Bermuda’s few breeding terns may be sitting on eggs or tending hatchlings,” said Karen Border, president of the society. “We thank the public for their past cooperation and we are asking boaters again to stay at least 200 yards away from the nest sites. Some of these are marked, but if there is a nest nearby the terns will let you know by taking flight, circling your boat and calling loudly. 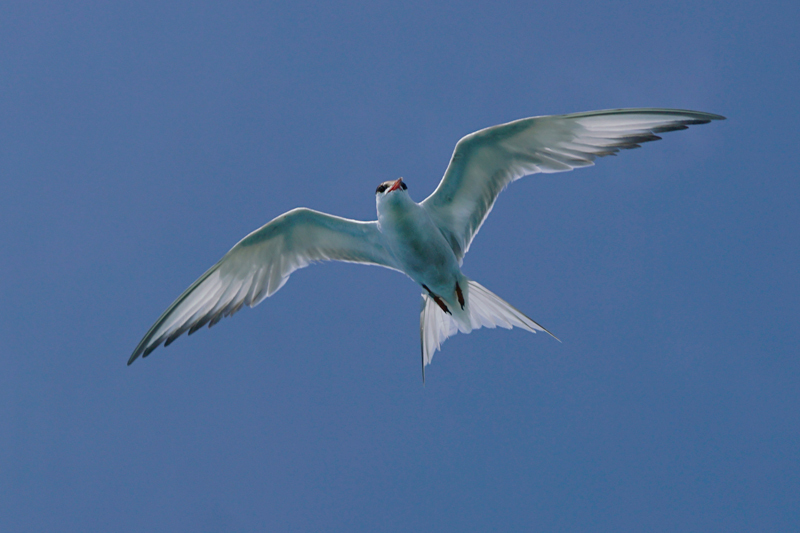 “Drone operators are also asked to avoid flying over nesting islands and buoys as the drones are likely to be attacked by the terns, which could cause injury to the birds and damage to the drone. 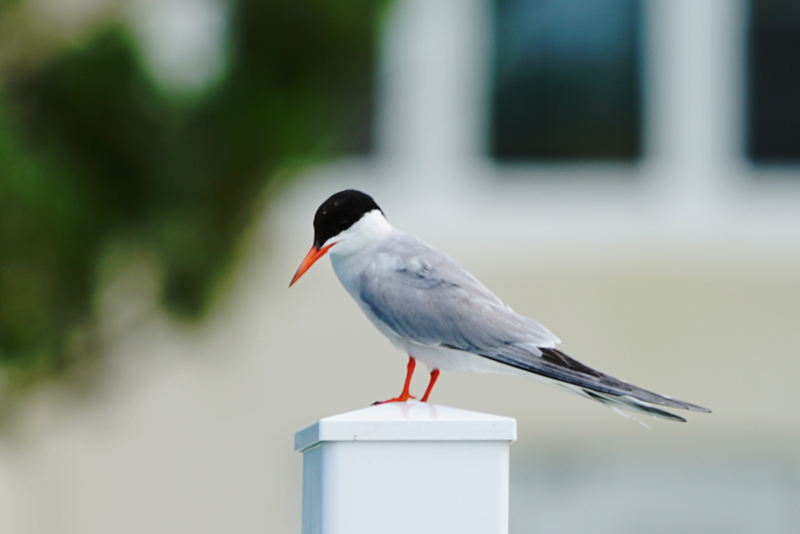 “Common Terns are actually not at all common in Bermuda. The number of nesting pairs has dwindled to just a handful due to a number of factors, including recent hurricanes. Send memos out to the rats, gulls,owls and herons that will feast on the eggs and younger birds. Any chance they could get protected nest sites like the cahows to improve their odds? ?